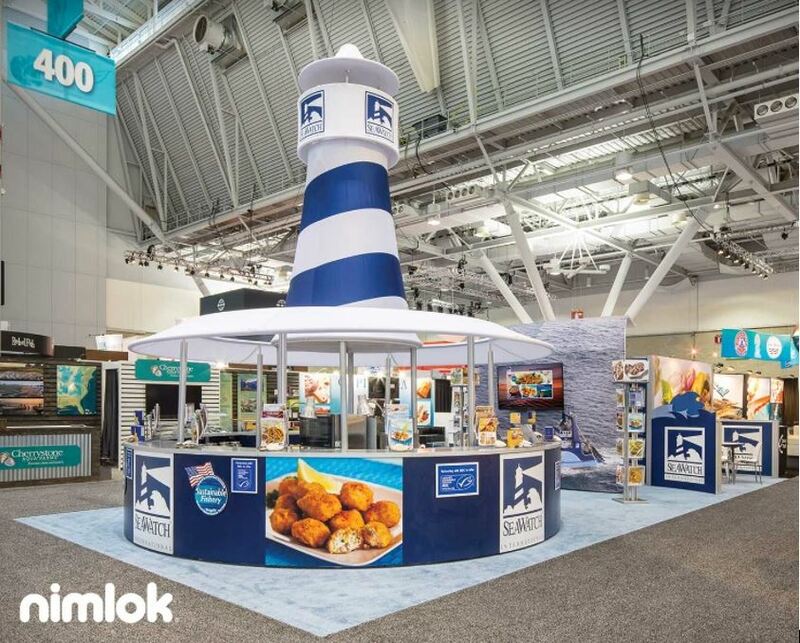 Picking the right space for your trade show booth is essential for gaining foot traffic, visibility and generating leads. There are many factors that should be considered when picking the perfect spot on the trade show floor. 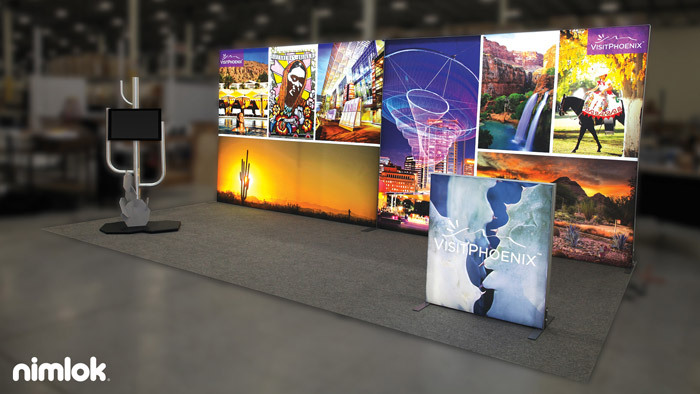 In this post, we cover how to select the best space to help you exhibit better at your next event. Trade shows are full of companies all competing for audience attention. With many companies using the same trade show tactics, it is easy for attendees to forget who is who on the trade show floor. Below are five trade show contest ideas sure to help your company stand out from the competition at your next event.